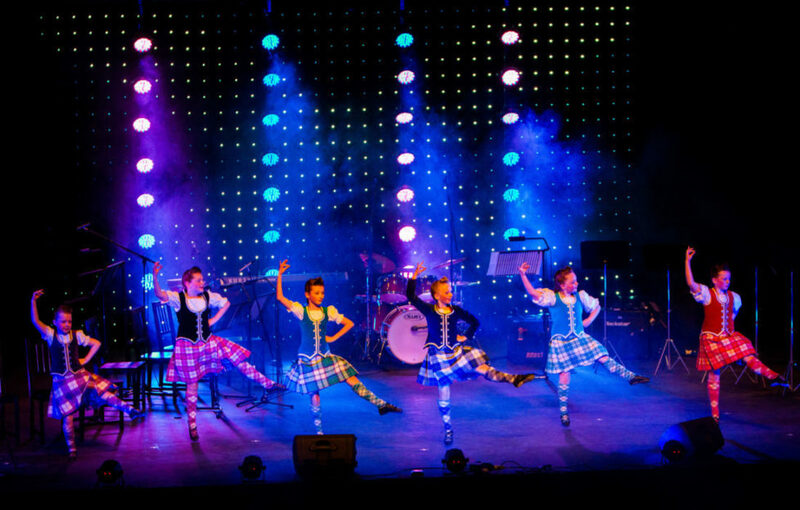 An evening of entertainment at The Whitehall Theatre (Photo: DCT Media). 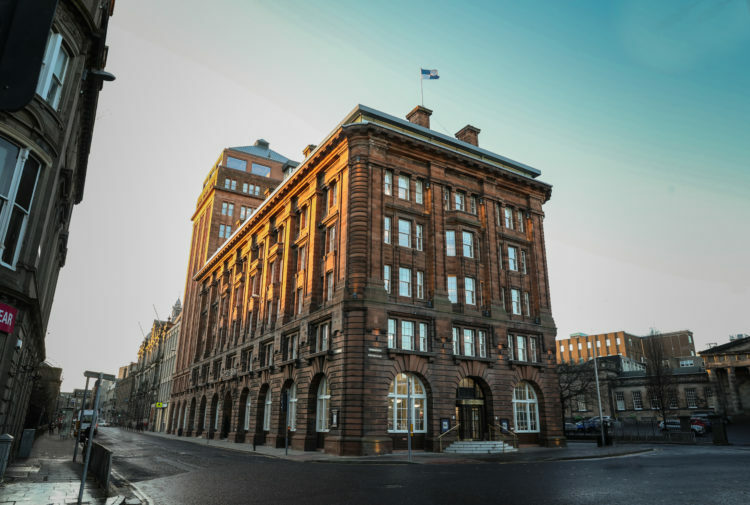 Located in Dundee’s West End and first built in 1928, Whitehall Theatre has kept local families entertained for years. 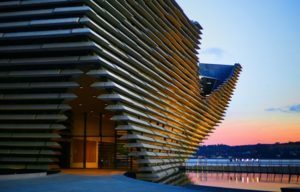 From West End musical adaptations, to live comedy acts, to live music acts, this arts hub really does have something for everyone to enjoy. As you can see from the snap above, all Whitehall performances are carried out in a beautiful theatre setting, with red velvet seating, ornate chandelier lights, and a traditional stage. Fancy heading along to a show? Check out Whitehall Theatre’s current performance agenda here. 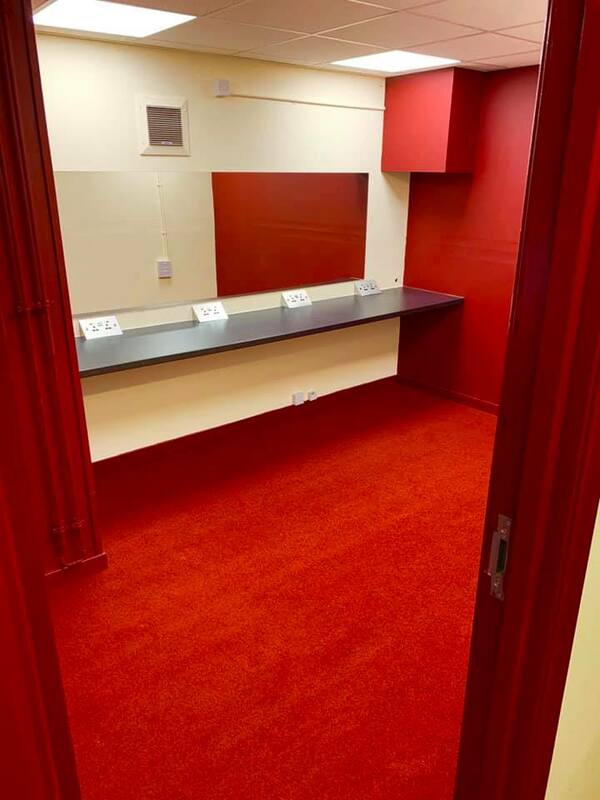 In February of this year, Whitehall Theatre staff entirely renovated the venue’s backstage area with the aim of making the user experience even better for performers. 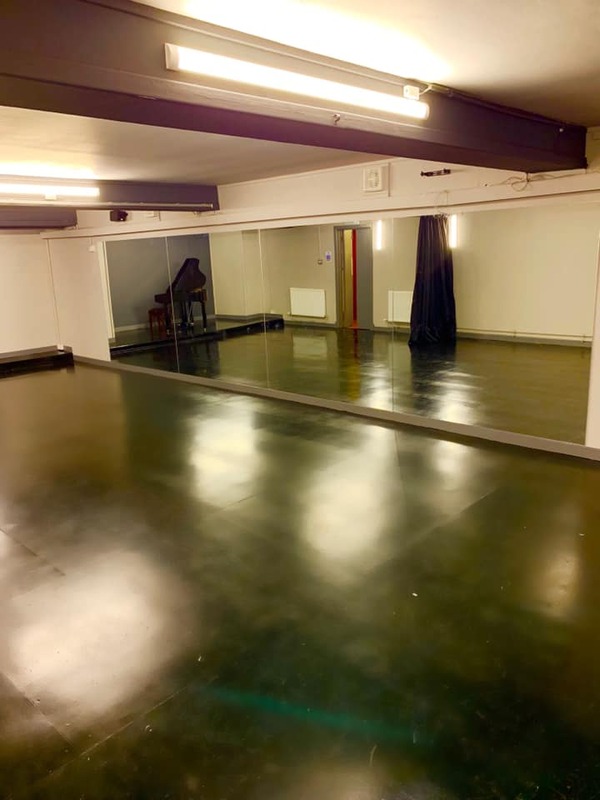 The renovation included the redecoration of the venue’s Green Room space, transforming it into an incredible rehearsal area with mirrored walls and additional dressing rooms. Performers can hire the room at a rate of £15.00 per hour plus VAT. Never fear! Whitehall Theatre is home to a cafe and bar area where you can purchase refreshments for affordable prices before or in between performances. Don’t take our word for it! Here’s what folks had to say about the West End establishment.